If your drains are constantly clogging and emitting a foul odor, a professional drain cleaning is the solution. 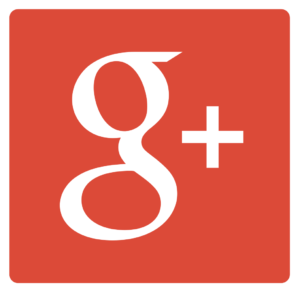 Call the expert team at Jeffrey Gray Plumbing at (707) 646-1356. Save even more with our exclusive online promotions and coupons. At Jeffrey Gray Plumbing, our licensed plumbers have the expertise to detect leaks in pipes and fixtures within Dixon, CA homes. Leak detection tests can save clients money on water bills and minimize the need to replace entire sections of supply or drain pipes. It’s also good to use professional drain cleaning services that prevent unpleasant clogs from forming in toilets and sinks. Any problems with gas or electric water heaters can be inspected and repaired promptly by our trained plumbers. 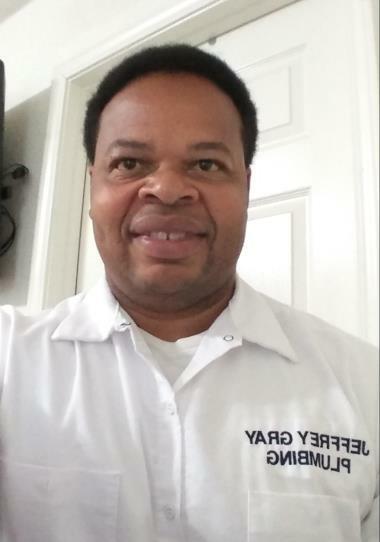 For all your Dixon plumbing, water heater, and drain cleaning services, trust Jeffrey Gray Plumbing. We promise to deliver long term solutions that leave you 100% satisfied. We are happy when our customers are happy. 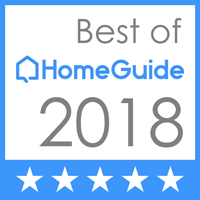 Check out our reviews to see what makes us the top choice for area homeowners’ plumbing needs. 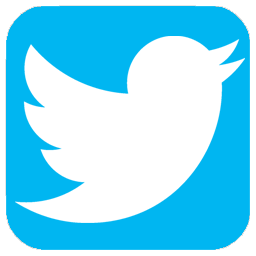 A clog in a toilet bowl, bathtub or sink indicates the need for drain cleaning services done by professional plumbers. Sometimes, toilet bowls are removed to thoroughly remove any clogs from the drain’s trap. Traps underneath sinks might have to be disassembled for proper cleaning. A loud gurgling sound during a toilet flush indicates problems with the drain. 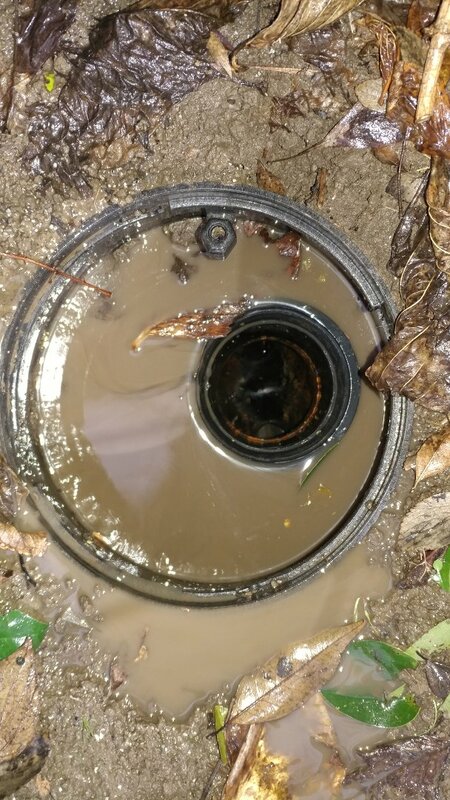 Water is not being forced downward fast enough because of wastes that might be stuck to the interior of the drain pipes. Additionally, foul odors that come from sinks and toilet bowls indicate the presence of wastes that have to be cleaned out of drains. Sometimes, rooftop vent stacks that connect to drain pipes have to be properly cleaned to rid your system of foul smells. 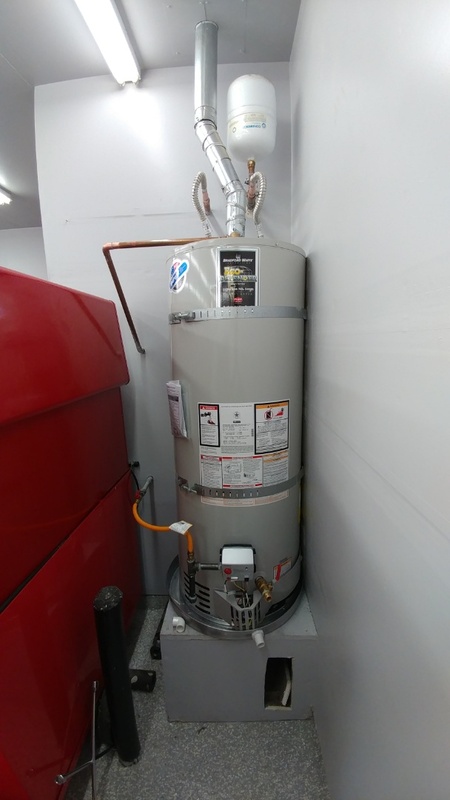 Does Your Water Heater Need To Be Repaired or Replaced? When the hot water handle is turned on and cool water flows out of the faucet, there is a clear problem with the water heater. Similarly, hot water might flow for a few seconds only to be followed by a cooler water when water heaters aren’t working properly. Gas burners or heating elements should be inspected and repaired if necessary to ensure proper operation. 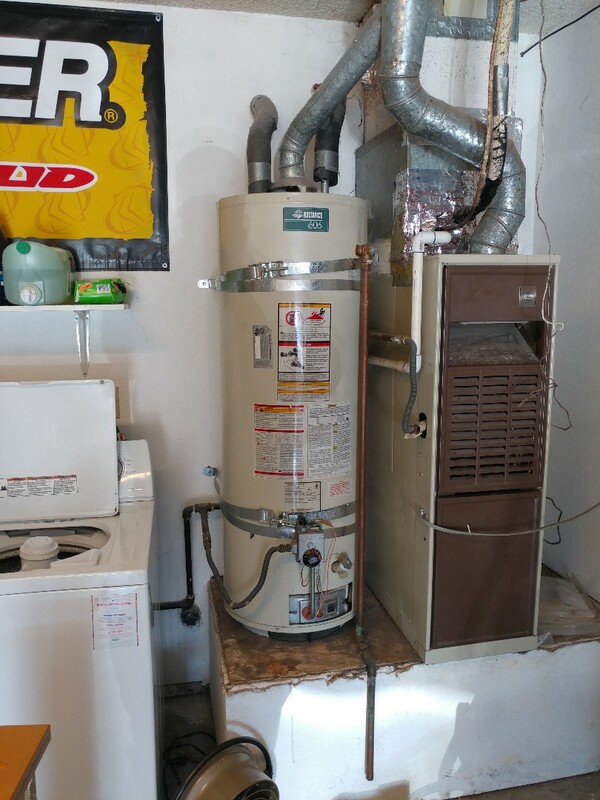 Unit requires frequent repairs and is older than 15 years. Unit produces little to no hot water. Apparent leaks coming from the unit. Smelly and/or brown water from the tank. If you experience any of these symptoms, call us right away and one of our plumbers will be dispatched to your home immediately. Installed new float switch for sewage ejection System. Test it all. No leaks at this time functioned normally. 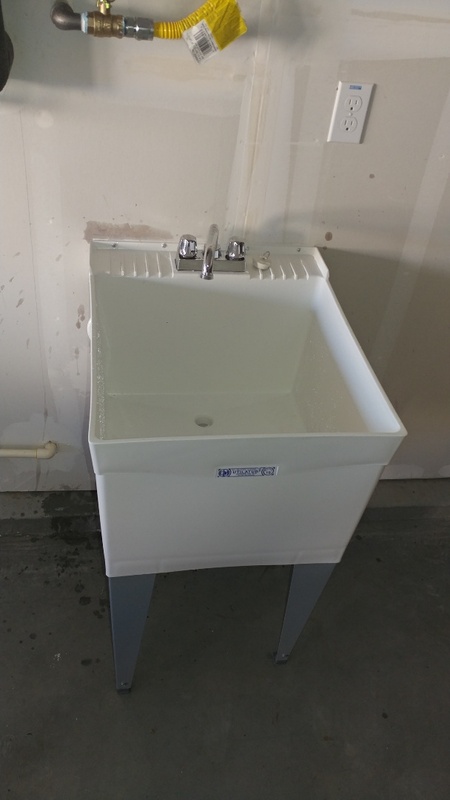 Installed customer supplied utility sink in garage. 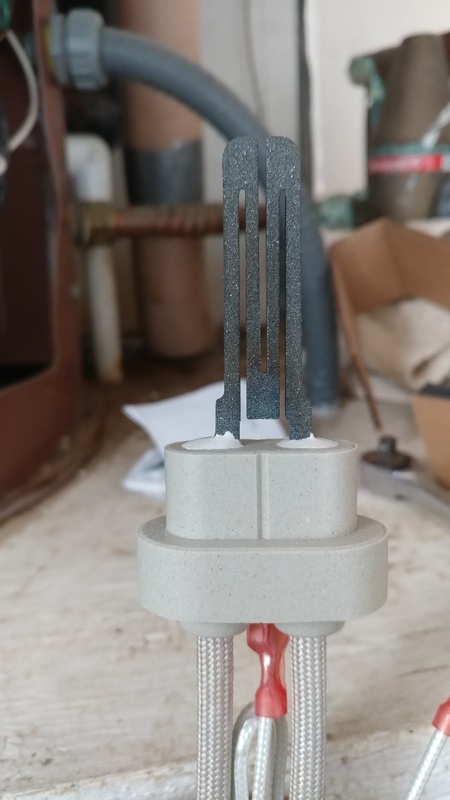 Installed new hot ignitor on water heater. Also installed new check valve and ball valve. Found cross connections and isolated. Main line clogged. Plumber will snake line through clean out at front of home and attempt to clear. Successful. Tested all. Good flow restored. 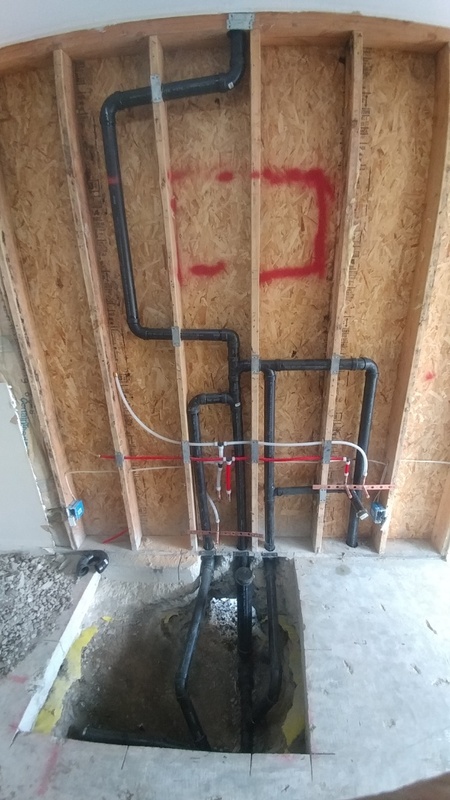 Rough in and top out plumbing for new bathroom. 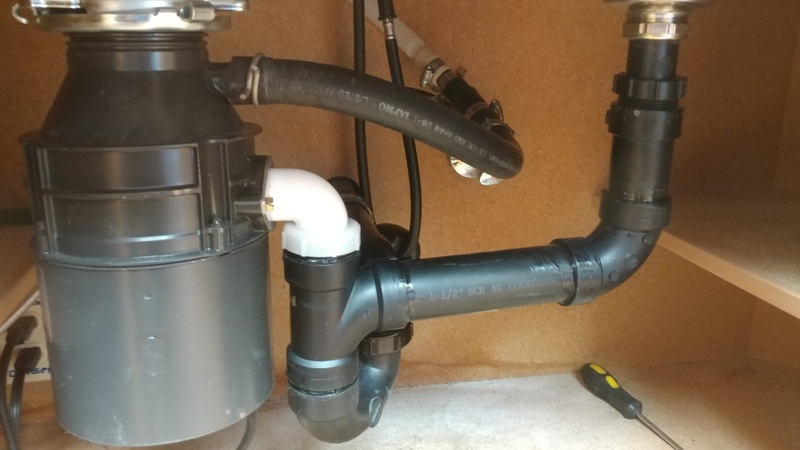 Installed new under sink plumbing for the kitchen. 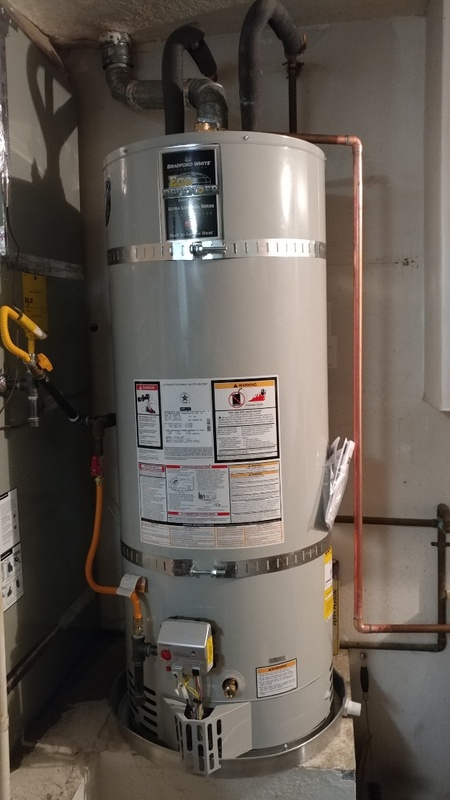 Replaced 14 year old water heater. Pilot light on water heater won't remain lit. 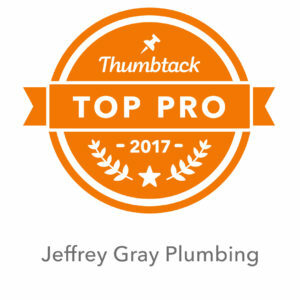 At Jeffrey Gray Plumbing, we specialize in cleaning drains, performing leak detection, repairing water heaters, and more. 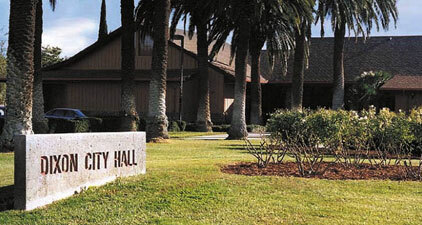 Call us today at (707) 646-1356 to receive prompt service in Dixon, CA.